Basketball is a high-energy sport. So once the game or practice is over, chances are that you will have some pretty hungry kids on your hands. 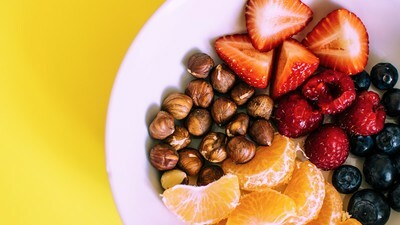 However, just because the kids have been running around for the last hour, doesn’t mean they should load up on sugary or fatty snacks afterwards. 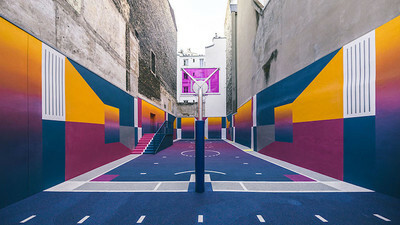 When most people think of basketball courts, they picture a rectangle shaped layout with a scoreboard, some lines on the ground and a hoop at each end. That’s all there is to it…right? Not quite! The girls make your move campaign aims to inspire & increase the involvement of girls in sports, we showcase the benefits of basketball & local Pakenham Storm girls! 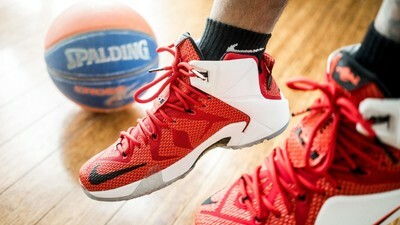 When it comes to buying a pair of basketball shoes it can definitely be a personal preference. However, we wanted to provide you with a collection of options for both Male and Female Youth Shoes. 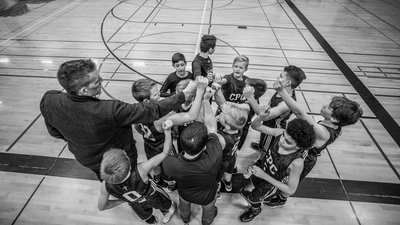 If your child is growing rapidly it’s a real effort to nail the sizing of their uniforms to make sure you are getting the most bang for your buck. We are here to help. 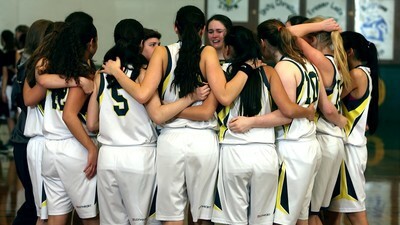 There is something special about belonging and being involved in a sports team that has a sense of pride and identity. Uniforms can play a significant role in creating team spirit and morale as well as fostering a professional appearance.